The Type 4292 Yardmaster Controllers incorporated heavy-duty time proven components arranged to provide optimum control of your lifting magnets. 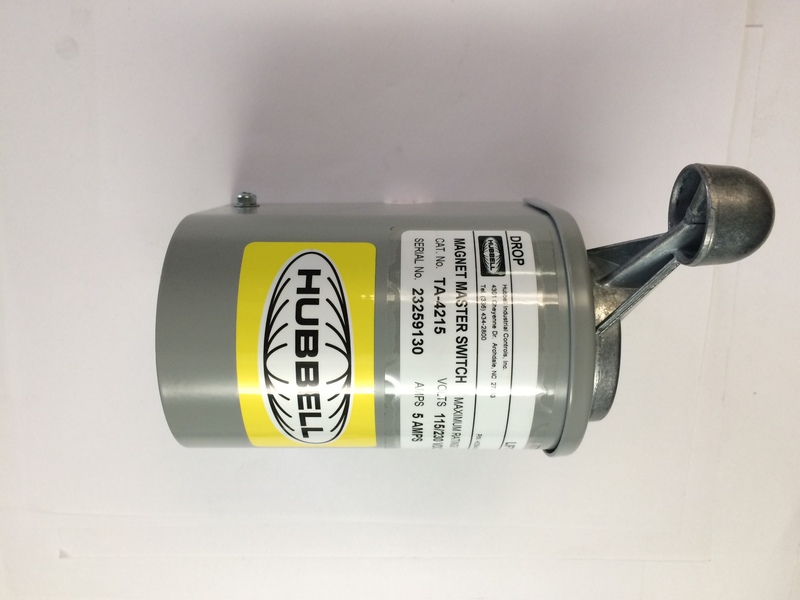 A mechanically rugged high thermal capacity discharge varistor assembly is permanently connected in parallel with he magnet and provides a safe discharge path for the stored magnetic energy. With Yardmaster magnet controllers, induced voltage cannot return to the line, permitting rectified power supplies to be used without the added expense of special protective loads or bypass circuits.